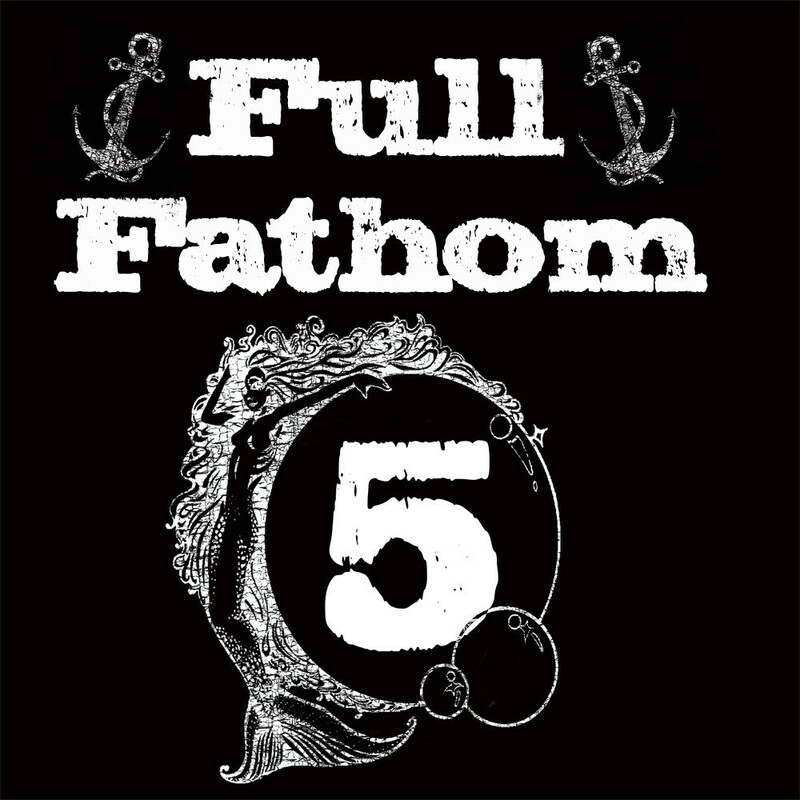 Originally from Asbury Park, New Jersey, Tony Tedesco & Full Fathom 5 have a uniquely crafted organic sound that fits on everyone’s page of delights. Led by guitarist and music veteran Tony Tedesco, the group is known for their distinct style of Americana music. Their latest release titled Bulletproof is a testimony to the group’s progressive music and artistic capability. Bulletproof featuring Audrey-Kate Geiger is a single off the album Full Fathom 5. Bulletproof is a poetic and somewhat cynical love song. The lyrics are full of prose and imagery/ Guided by vocalist Audrey-Kate Geiger, the track is reminiscent of the blunt themes demonstrated by acts like Blonde and Amy Winehouse. Musically, the track along with its lyrics is a winner. The salon-style landscape of instrumentation fits perfectly with the overall theme of the song. Listeners will enjoy Tony Tedesco & Full Fathom 5’s sound that is both creative and inspirational.